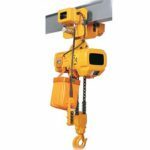 Hand crane hoist is the hoist that operate by hand, it suits for building site that has limited electric power and open air transporting task. 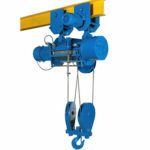 This hoist develops from crown block, and inherits the advantages of it. 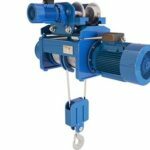 Besides, the hand hoist adopts reverse non-return brake and chain pulley, which makes the whole device compact, durable and efficient. 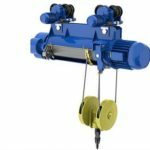 Ellsen group is one of the leading crane hoist manufacturers, we promise to give you high quality crane hoist in the cheapest price. 1. 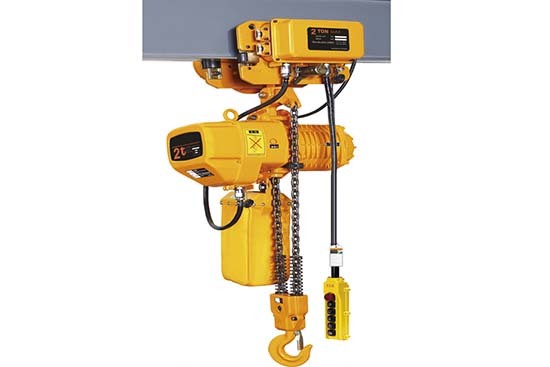 After transporting task, clean the hoist and paint preservative oil and grease. 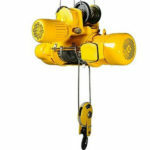 Put the hoist in dry place to protect it from rusting and corrosion. 2. 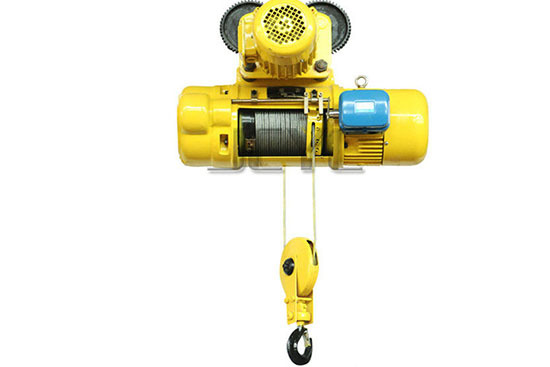 Operator should know the maintenance and repair of hand hoist. Washing the hoist parts by kerosene, and add grease between gear and axis to lubricate. Do not dismounting hoist optionally. 3. 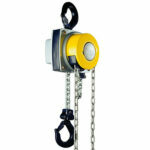 After repair and clean, hand hoist should do empty load test. All brake parts work well, the hoist cab be put into use. 4. Check the surface of brake in a period, and keep its friction surface clean in case of brake out of control. 5. In order to repair and discounting, one of the chain link is not allowed to seal in. 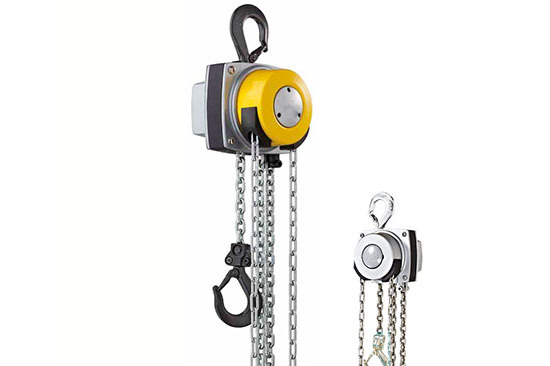 Why choose Ellsen hoists manufacture as your supplier? 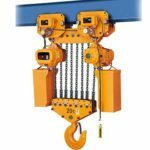 There are many reasons why you choose your hoist supplier, however, there must be two reasons that you concern most, hand crane price and quality. 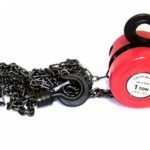 Ellsen promises you that all our hand hoist is of high quality, and if you contact the free inquiry now, you will get the cheapest price. Except high quality and cheap price, Ellsen gives you the warmest service. You can call our service number if you have any question, we will solve it for you as soon as possible.